Brick-and-mortar businesses are still favored by customers because of the superior customer service provided by in-store employees. In that spirit of customer service, i-Showcase is now offering to its Fusion clients a tablet preloaded with its custom CRM. These personalized tablets, which have modifiable backgrounds for any business’s aesthetic, are the ideal tool for perfecting your in-store customer service. Manage and maintain your client base with tools tailored for each guest to your store, including the ability to email clients, set reminders for them, and suggest products that fit their tastes. 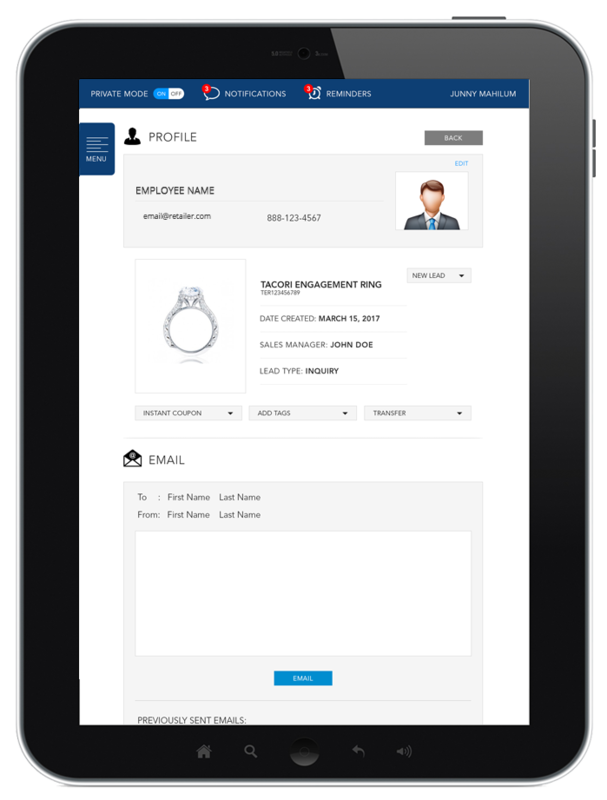 The i-Showcase tablets and CRM can also send special coupons to clients, giving them the incentive to come back regularly to your business. 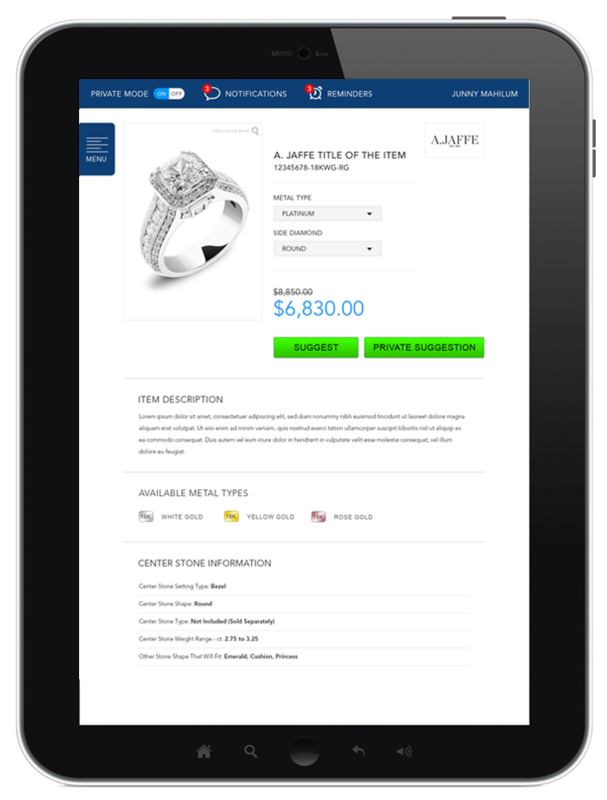 Our CRM is a gift for your employees on the floor, too: With the ability to create custom notes about client profiles and products, the ability to filter products on demand, and the ability to immediately order pieces from the tablet, your employees will always be able to treat each customer like they’re the most important guest in the store. For the sake of balancing work load, owners can manage and distribute customer leads between employees without any additional hassle. 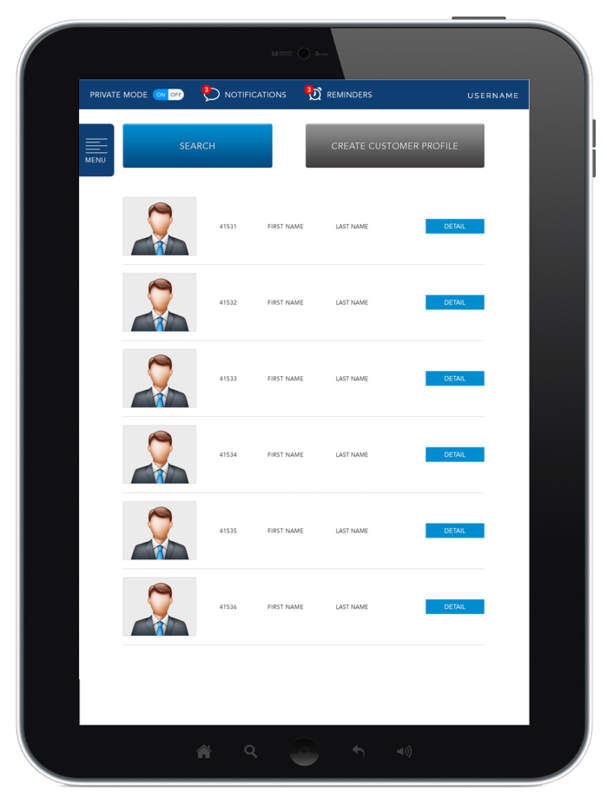 Inquire today about how our preloaded tablets can set your customer service apart from any of your local competitors!